Head to toe and everything in between! Great kit to keep handy in my van! 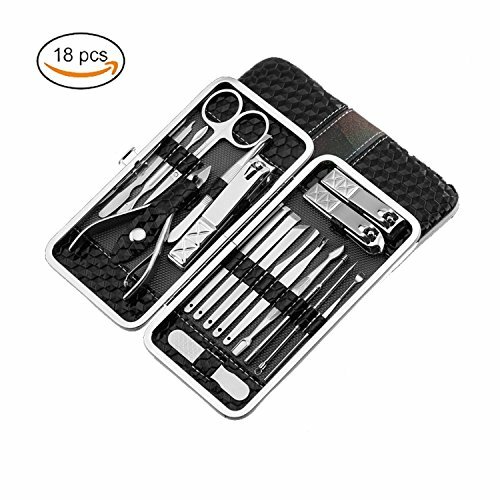 Great Quality Complete Manicure Kit in Case!